Hello All, and welcome to first lesson in Japanese Culture (one that I have been promising for quite some time now). 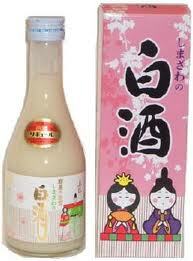 This first Japanese Culture event takes place on 3rd March every year, and is called Hinamatsuri, or Girls Day. 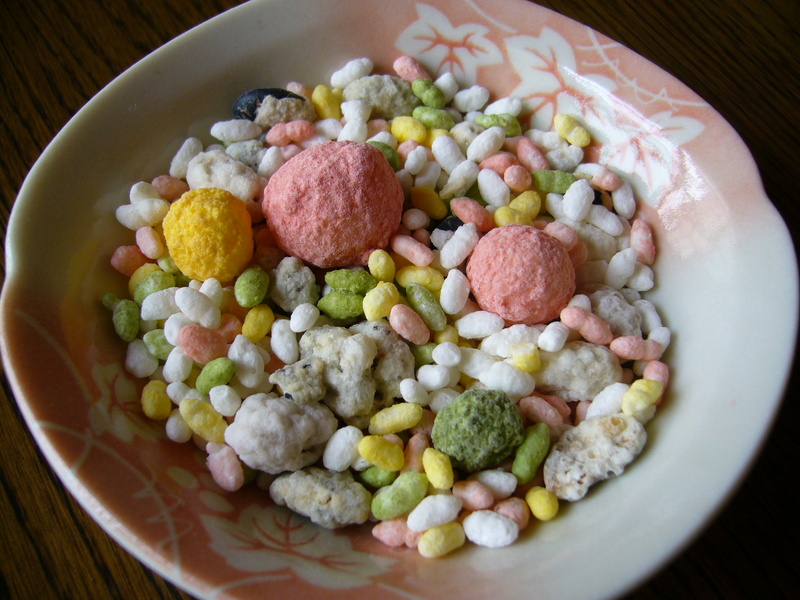 It is also called Momo no Sekku, but it is called this as much as it is called Hinamatsuri. Although I have learnt about this previously in a Japanesepod101.com lesson, for this post I have been looking up bits and pieces from Wikipedia, and the lesson notes from JPod, to rattle my brain to bring back the information to pass on to you. Hinamatsuri is a festival to celebrate all the female children in Japan (boy's get their own day later in the year, called Kodomo no Hi or Childrens Day, and is technically to celebrate both genders but is recently more for boys). The festival is to celebrate the birth of girls and their future happiness. The reason it is sometimes called Momo no Sekku is that Momo means 'Peach Flowers'. In the old Japanese lunar calendar 3rd March signified the season of Peach Flowers, hence the name of the festival. The festival is believed to have originated from the Heian Era (794 to 1185AD). 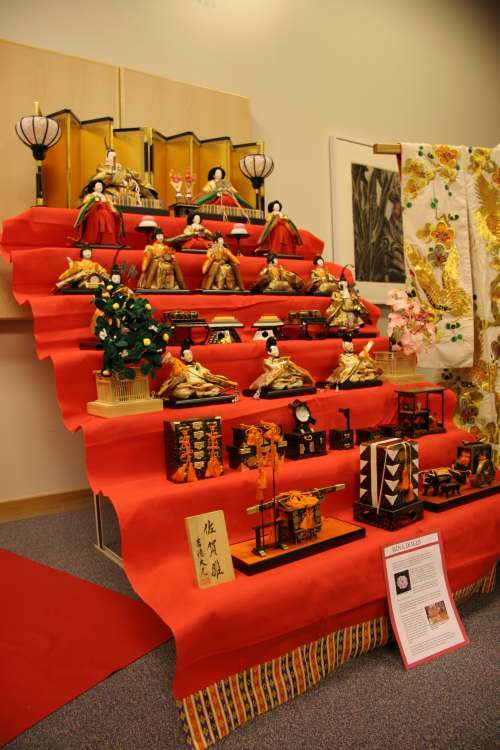 One of the major parts of Hinamatsuri is displaying a set of dolls, which are dressed in ancient court costumes, on a 5 to 7 tier set of shelves called Hina Ningyo. The main dolls for this set are the Emperor, Empress, Courtiers, Court Ladies and Imperial Musicians. All of theses dolls are collected for girls as they are believed to protect them from illness and evil spirits. The dolls are displayed in a specific order, and each doll is meant to be put on a certain level of the tiered shelves. The emperor and empress are placed on the top shelf, the court ladies are displayed on the second shelf, and the court musicians are placed on the third shelf. These dolls are displayed for a few weeks prior to the 3rd March, but must be taken down immediately after the 3rd March. This is another superstition, as if the dolls are not put away quickly then it will delay the daughter getting married. 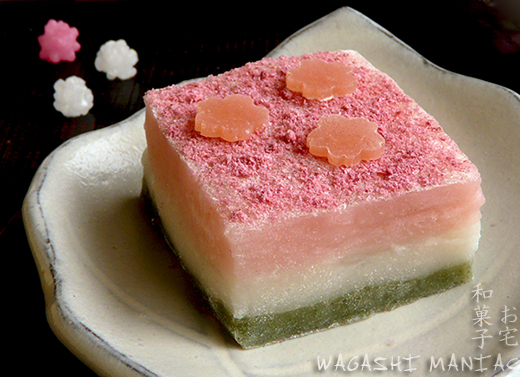 As with the majority of the Japanese festivals there is special food associated with it. In the case of Hinamatsuri the 2 foods mentioned on the sources are Hina Arare (a type of sweet rice cracker) and Hishi Mochi (a 'rhombus shaped rice cake'). A drink associated with this festival (seems a little odd to me as the day is celebrating young females...) is white sake , or Shirozake.